Donald Glover has credited his sensitivity as one reason why he hasn’t touched the internet since the Thursday (May 3) before his hosting gig on Saturday Night Live. 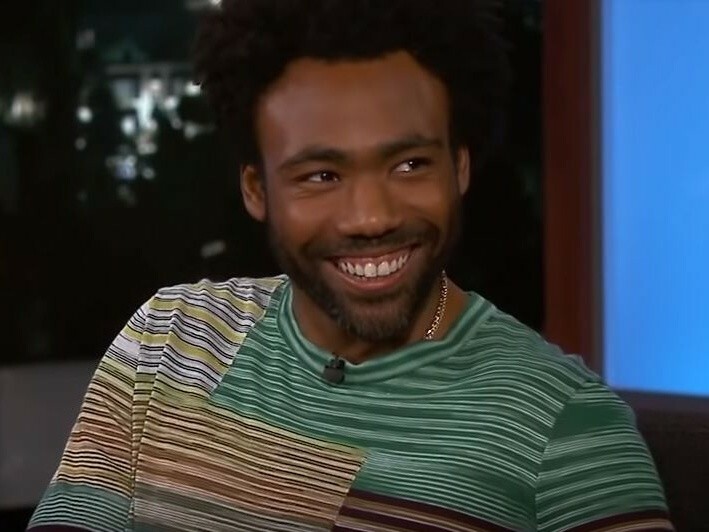 Glover made the reveal during an appearance on Jimmy Kimmel Live after he was asked if he’d delved into any think pieces for his imagery-filled “This Is America” music video. He went on to lightheartedly reveal that he’s “really sensitive” and doesn’t deal with online criticism well.